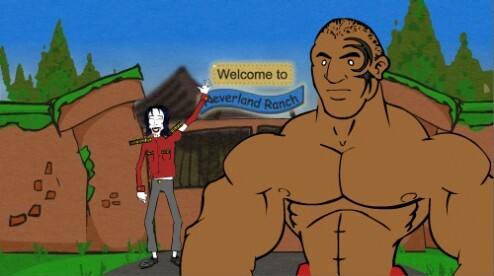 A short animation spoof of the hit reality TV show Fear Factor. Only this time it’s hosted by Mike Tyson. Watch the comedy unfold with his guest Micheal Jackson. Two Mikes’ for the price of one, now thats a must see TV show.